As I stood in the dairy isle of a grocery store on a military base, I realized I would never be able to buy lactose-free whole milk or regular coffee creamer in that store. Instead, I could only buy 2 percent or 1 percent milk and fat-free creamers. How dare the store impose on me what I can put in my cereal or coffee? Yeah, I know the military wants to ensure its members are fit, but can a girl make up her own mind about her milk and creamer? That got me to thinking about other government mandates that have affected me over the years. For example, lead was taken out of all gasoline in this country in 1995, mandated by the Clean Air Act Amendment of 1990. Lead was removed because it could damage the central nervous system of children and may have been linked to high blood pressure in adults. Lead in paints caused all kinds of issues with children, pregnant women and adults, from brain damage to anemia to miscarriages and low birth weight. It was taken out of paint in the mid-1970s. Yes, I was alive then. Smoking in federal buildings ceased in 1997, with an executive order to help ensure federal workers and visitors were protected from indoor air pollution, including from second-hand tobacco smoke. Twenty-one years later, the policy was modified to ban smoking around federal facilities, too. 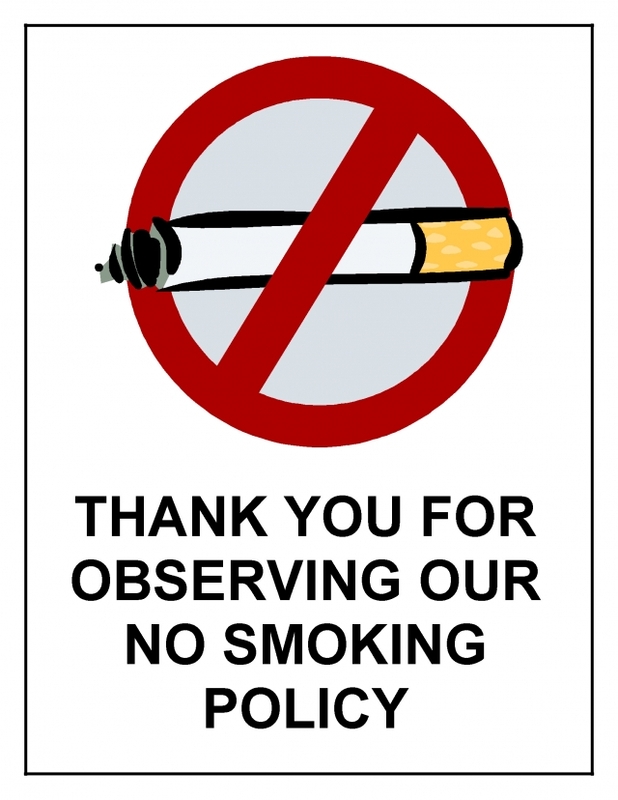 More recently, smoking anywhere is being banned. In California, for example, I went with a group to a restaurant, and we were asked if we had a seating preference. We all wanted nonsmoking, but the hostess said she meant whether we wanted to sit outside or inside, as the whole restaurant was nonsmoking. New York, in 1984, became the first state to mandate seat belt use for everyone 16 or older, and you can be pulled over and fined $50 for not complying. Nine years earlier, however, Puerto Rico made seat belt use mandatory for all passengers. New Hampshire is the only state that doesn’t make seat belt use mandatory for adults, but all children must be buckled up. Once you turn 18, you can fly around the car at will, despite statistics showing you’re more likely to be killed if you don’t buckle up. The good news is that seat belt use is increasing even without laws. In many states, you don’t have to buckle up in pickup trucks, mail trucks, delivery vehicles, emergency vehicles, taxis or tractors. In Georgia, where I live, I can drive Big Honkin’, the name for my Ford F-350, unrestrained, but I would be afraid not to buckle up. If I were thrown from that vehicle, one of the six tires alone could crush me. Seat belts still aren’t required on mass transit vehicles, and only five states have laws for seat belt use on school buses. All states mandate that children younger than 16 be buckled up. By the way, every state and most U.S. territories require that children be restrained in some form (booster seat, car seat, seat belt) in vehicles. The type of restraint generally depends on the child’s weight. My favorite bumper sticker says, “You don’t have to buckle up all your children, just the ones you love.” My sons would race to see who could buckle up first. Oddly, the seat belts in a new mini station wagon stopped working. The dealership fixed his mouth to say something preposterous: Maybe they’ve been used too much. Anyway, every state limits how fast you can drive, but the limits vary. The difference between going 70 on the highway in one state and 65 or … gasp … 55 in another is excruciating. Then, there are air bags, which were first installed in cars in 1988 and which have been standard in all passenger cars since the model year 1998 (which meant the vehicles probably were available in late 1997). I do recall a history-making story in 1989 of the first known head-on collision between two vehicles equipped with air bags. The air bags deployed, the two Chryslers were totaled, but both people lived. In case you were wondering, front air bags saved almost 26,000 lives in 10 years (from 1998 to 2008), including mine. Air bags aren’t as soft as they look on the commercials; they feel like the punch of a heavyweight boxing champion wearing burlap gloves. I still have neck issues as a result of that 1993 collision with a car and my air bag. And, my new car was almost totaled because of the expense of replacing the air bag sensors in the bumper, the wiring and the steering column and air bag itself as a result of the wreck. One more thing about air bags: The air bag is not a failsafe device. You still should buckle up, even in New Hampshire. 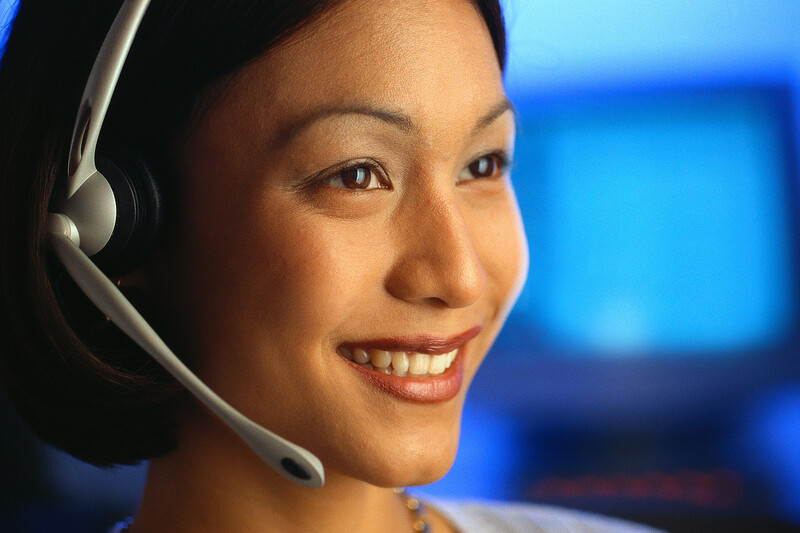 Switchboard operators at small companies don’t have to be paid the minimum wage. OK, on a lighter note, one mandate that few disagree on is that workers in this country should be paid at least a minimum hourly wage, now up to a whopping $7.25 nationally, but it’s higher in some states. In Washington state, for example, the minimum wage is the oddly unround $9.04. Unless you’re a kid. Then, it’s the oddly unround $7.68. The minimum wage has been around in varying amounts since 1968, but it doesn’t apply to everyone. Wait staff, for example, have a different minimum wage ($5.12) so remember to tip them. It also doesn’t apply to switchboard operators at small telephone companies or those who deliver newspapers. Wait, do small telephone companies and newspapers still exist? When I got my first job, the minimum wage was $3.25. Your personal information must be protected under the Privacy Act of 1974 and your health information under the Health Insurance Portability and Accountability Act of 1996. Utility companies were deregulated. Then, there’s the Affordable Care Act. Finally, everything from chicken and beef to baby food and baby aspirin is regulated to ensure what you put in your mouth won’t hurt you. Think pink slime, the Tylenol scare from a few years ago, and even New York Mayor Michael Bloomberg imposing limits on how many oversized sodas fast food restaurants can sell you. So, I’ve accepted that government mandates can good for me, even when they’re initially controversial. As for the milk, I bought what I wanted at a different store. Since the store did offer one creamer that wasn’t fat-free, I now flavor my coffee with Irish cream.